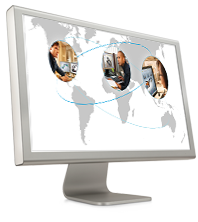 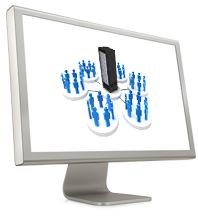 Get the most out of your engineering software by joining our face to face events or webinars. 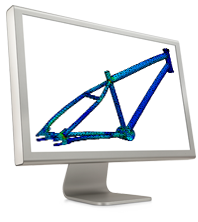 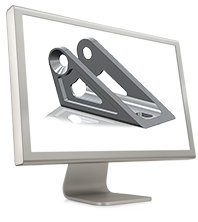 SolidWorks 2016 - Makes great design happen. 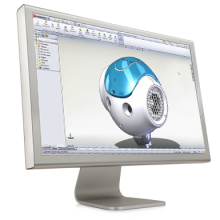 If you have not had time to attend a SOLIDWORKS 2017 launch event, watch this video introducing you as many features as humanly possible in 22 minutes. 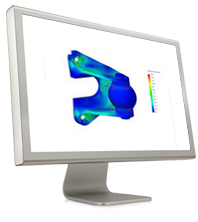 How do you know if your design is ready for manufacturing? 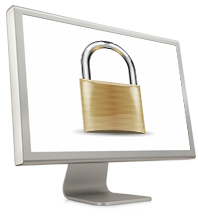 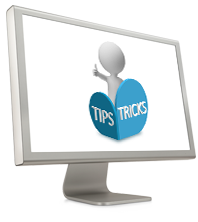 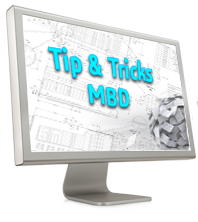 Watch this webinar to get tips on how to be certain that the design is ready. 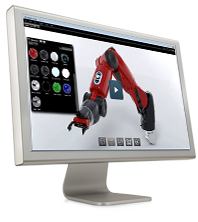 This video shows you the best practices for taking your design from concept to manufacturing. 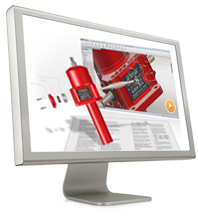 In the second part of the webinar series 'What's New in SOLIDWORKS® 2019, Marcus Olsson, SOLIDWORKS Technical Manager, shows how SOLIDWORKS delivers powerful tools to help you build great designs. 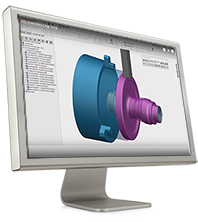 In the first part of the webinar series 'What's New in SOLIDWORKS® 2019, Marcus Olsson, SOLIDWORKS Technical Manager, shows how SOLIDWORKS delivers powerful tools to help you build great designs. 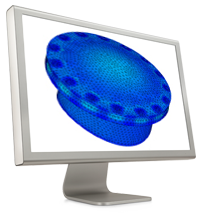 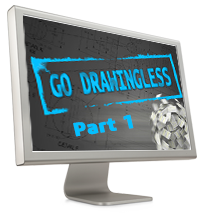 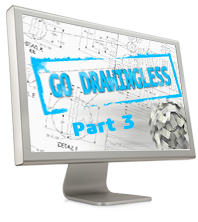 SOLIDWORKS delivers powerful design functionality to speed your design process and make you instantly productive. 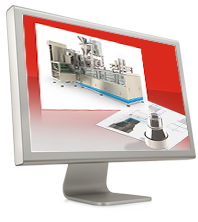 How to design high quality products cost-effectively and fast? 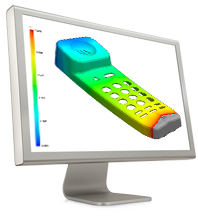 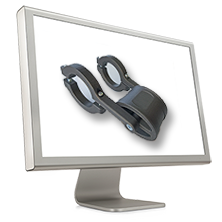 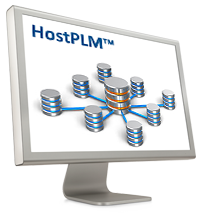 This webinar will give an overview of the most common design and manufacturing challenges. 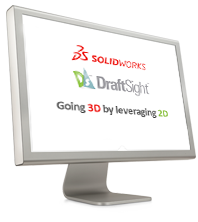 Topics that will be discussed: • SOLIDWORKS Design for Manufacturing Solutions • Why is DFM Important? 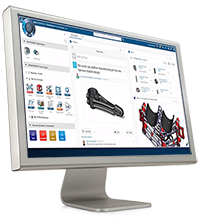 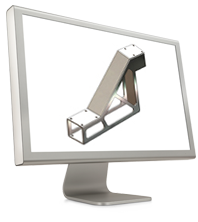 • DFMXpress • DFMPro for SOLIDWORKS from HCL-Geometric • Other DFM Tools in SOLIDWORKS • SOLIDWORKS CAM powered by CAMWorks • 3DEXPERIENCE Marketplace | Make • SOLIDWORKS Partner Manufacturing Plug-Ins https://plmgroup.wistia.com/medias/2uotxfbogn?embedType=async&seo=false&videoFoam=true&videoWidth=640 Let us help you - contact us for more information ! 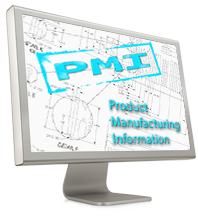 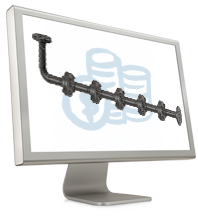 Learn how to improve product development process cost effectively and save your money & time.